The Bitcoin community may just have started erupting for many, but for a few gentlemen all came to a end as Bitpay laid of 6 employees yesterday. This comes as shocking news as Bitpay becomes one of the first major Bitcoin companies to lay off employees. It is thought that the recent spate of spending may have led to a shortage of funds. The recent multi million dollar sponsorship deal that Bitpay signed with the St Petersburg Bowl is thought to be a long running commitment running till the end of next year. However the company has let slip that this was not the true reason behind the layoffs as they put it down to a simple surplus in labor and workers. The quote below displays the reasons behind the recent layoffs. It is unknown if the layoffs reflect a systemic overspending problem at BitPay which could burn through the funds they have raised from venture capitalists, or if the layoffs were taken to address an excess of hiring beyond that necessary for their labor needs. 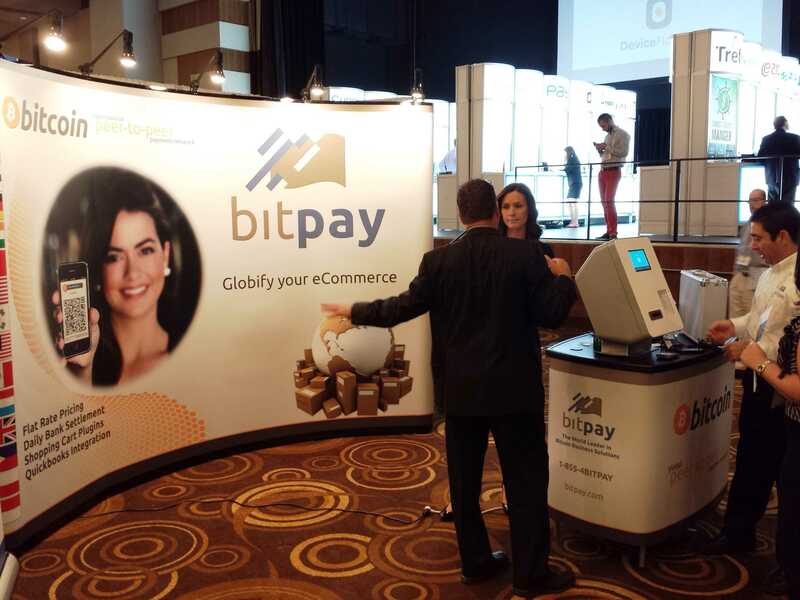 Bitpay has historically been known for “celebrity hires” like their hiring of Bitcoin Foundation board member Elizabeth Ploshay as an account manager in the Summer of 2014. But as far as layoffs go, these are the only to be had for the start of the year. As a few jobs disappear more are created as the team behind the Ripple digital cryptocurrency announce their new lineup of jobs. With the support and engineering departments of the company looking for fresh talent the company has also introduced a handful of jobs for other Legal and even internships. Ripple labs have been on a recruiting drive looking for talented and unique people willing to offer more to a already growing enterprise. Working in a cryptocoin based environment has become a new reality for some as the growing market has allowed for the employment of thousands of individuals around the world. Once thought of a plaything crypto has cemented its position among other real life industries. Below was the short statement released on the Ripple labs website which describes how life in the world of crypto is comparable to a real job with the competition, compassion and drive for success at the same level. We work in a highly collaborative environment with some of the most passionate, experienced people in our emerging industry. Every day we work together to solve complex problems, and have access to weekly workshops covering relevant, cross-disciplinary topics. We enjoy the elbow room to work creatively and the privilege of networking with industry leaders around the world.